Are you always at work? Don’t want to waste your weekends or free time cleaning your house? Not so much of a domestic goddess? Well then, Apex Domestic Cleaning is the solution to your problem! 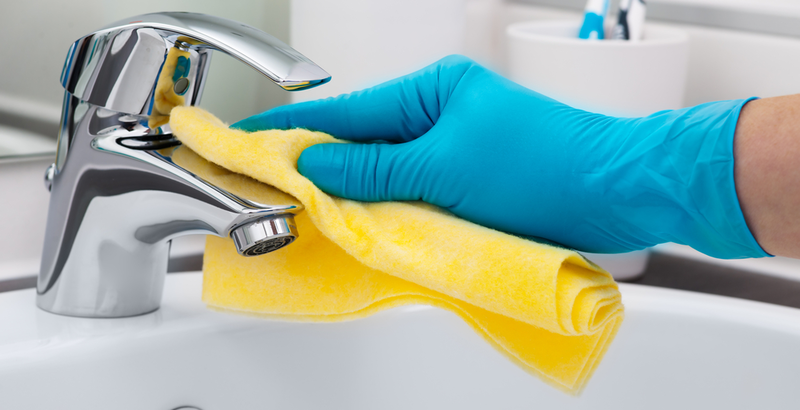 At Apex Domestic Cleaning we specialise in keeping your home clean on a regular basis. This could either be weekly, fortnightly or monthly. This is the best and most efficient way to keep our client living in a clean, tidy and healthy environment. Our teams are typically in pairs, arriving to your home in fully Apex Domestic Cleaning branded cars with all necessary cleaning equipment, saving money on ypur shopping bill and wear and tear on your own personal appliances. As we are licensed by SIA for key holding, as well as having every fully uniformed member of our team CRB checked you can feel safe with leaving your door key with us, so that when you come home from a long day in the office, you’re guaranteed to come home to clean and fresh abode. We can also offer to do your ironing for you. Please visit our areas covered page to see if you fall into our catchment area.